We’re Utah’s, licensed, insured & certified whole space disinfection services team. Providing complete Utah Disinfection Services for veterinary clinics & all animal services. Has Your Veterinary Clinic or Animal Shelter Been Exposed to Canine Influenza H3N2? If you clinic or shelter has been exposed to H3N2, or having problems with kennel cough, call us today. We’ll disinfect every inch of your clinic (or Just room or two) in about the time it takes to grab lunch. We can destroy the pathogens that cause kennel cough and other animal illnesses. 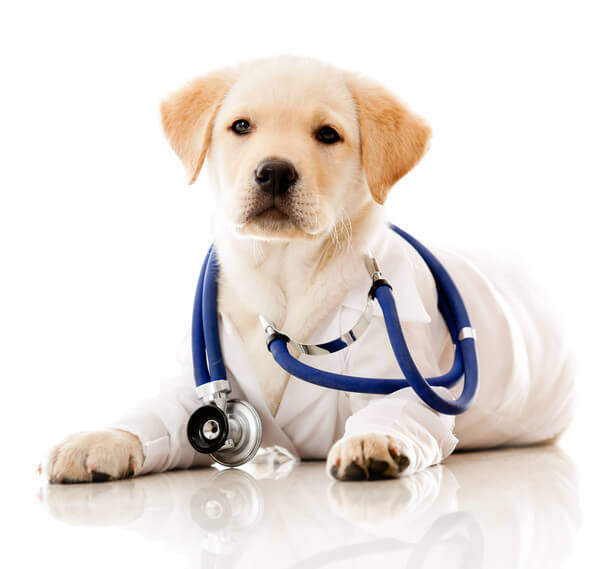 More importantly, we halt the spread of pathogens and help you protect the health of other animals in your care. We use one of the only systems approved by the EPA for whole-space disinfection in hospitals and clinics. We use the EPA approved Sanosil Halo Disinfection System that delivers an, EPA certified, 99.9999% kill rate against hard to kill cdiff spores. Disinfecting your entire clinic or a single room is now a simple process that is also affordable. Call us today to learn about disinfecting you clinic or business and how whole space disinfection can save you thousands of dollars. Call us today for more information about our Utah disinfection & decontamination Services (801) 438-7632. Increase employee health and productivity while decreasing healthcare costs. With one treatment we can eliminate pathogens in the air and on surfaces. Our EPA approved, dry-mist system reaches into every nook and cranny to find and destroy germs. Our home disinfection services are EPA approved and proven to eliminate illness causing pathogens. Our services leave no residue and are eco-friendly. In about the time it takes to see a movie, our dry-mist system can disinfect your entire home. Do have a smell in your home, office or car that just won’t go away? Are you having trouble selling your home because of pet, smoke or other odors? We are the experts in permanent odor removal. We use the Sanosil Halo Disinfection System. One of the only EPA approved systems for whole space disinfection. Our infection control services leave surfaces clean and free of residue. The Sanosil Halo disinfection system is EPA validated to kill 99.9999% of (hard to kill) C.Difficile spores. 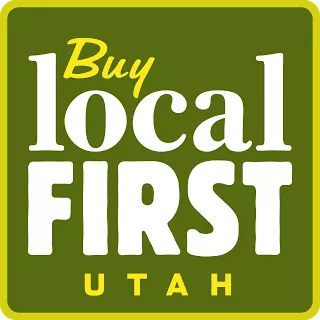 Proudly serving Salt Lake City and the entire state of Utah. Create a pathogen free zone with our hospital-grade infection control and disinfection services. Our technicians are properly certified and always professional. “Germ Champs came in and deodorized a house that had the worst cat smell. I had tried replacing wood and painting and nothing could get rid of the smell. Germ Champs did a great job and i would definitely recommend them for future jobs.” Mike C.